I'm going to start with the initial thing that bothers me a little bit about this product and that is the fact that there is no spoolie because one end has the pencil and the other has a powder ft. applicator sponge. I guess they could've added a little brush onto the exterior of one of the lids but oh well, I'm not that into the brush things anyway. So spoolie situ aside, I do think that compared to a lot of the other brow offerings in the drugstore, this isn't terrible. I think the Soap & Glory Brow Archery 2-in-1 is pretty good as well but the colors don't really work for me so I wasn't interested in repurchasing that one. 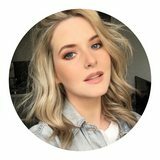 The 'Dark Blonde' shade I chose is pretty ashy and it works fine on me, it's maybe slightly light and ever so slightly warm but it's still very ashy by drugstore standards. I do feel like the nib of the pencil could be just that little bit finer to make it easier to draw on hair-like strokes. 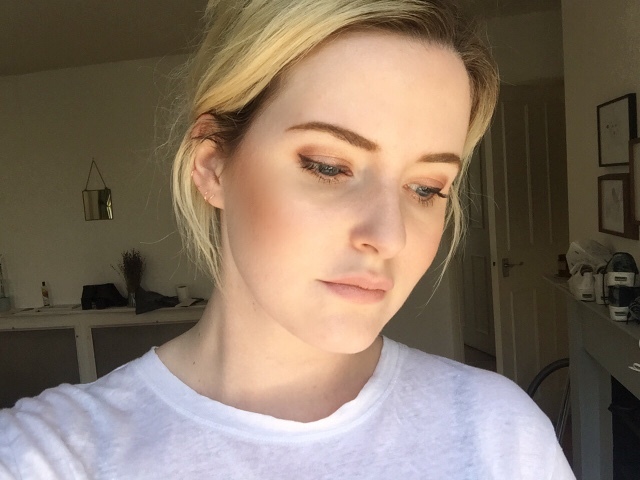 I quite like the powder side because it means you can apply product to the front of the brows without making it look too harsh and drawn on. Overall? I'm not totally obsessed but I do like it. 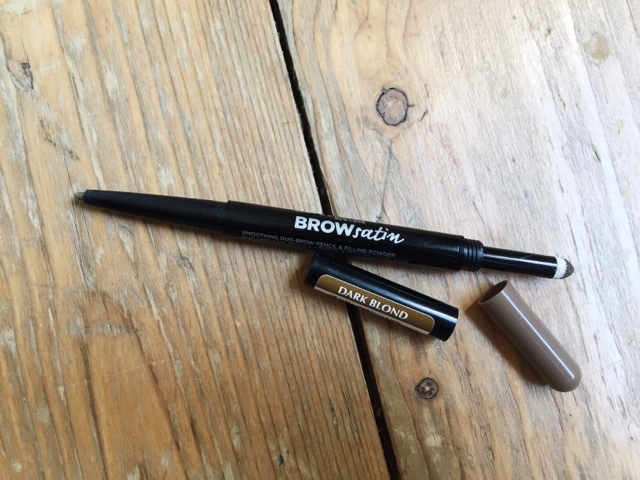 It's pretty good for £5.99 if you're looking for a more drugstore budget brow option. Love this. Brows look amazing! This is definitely something I would love to try out as I'm usually quite a big Maybelline fan!